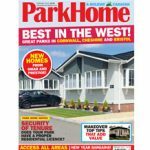 Bella Brodie reviews Prestige Homeseeker’s Dovecote – a lodge designed to deliver a truly relaxing experience! 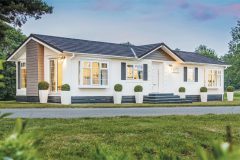 When choosing an investment or fleet lodge for rental, it’s important to find something with a bit of in-built wow factor. 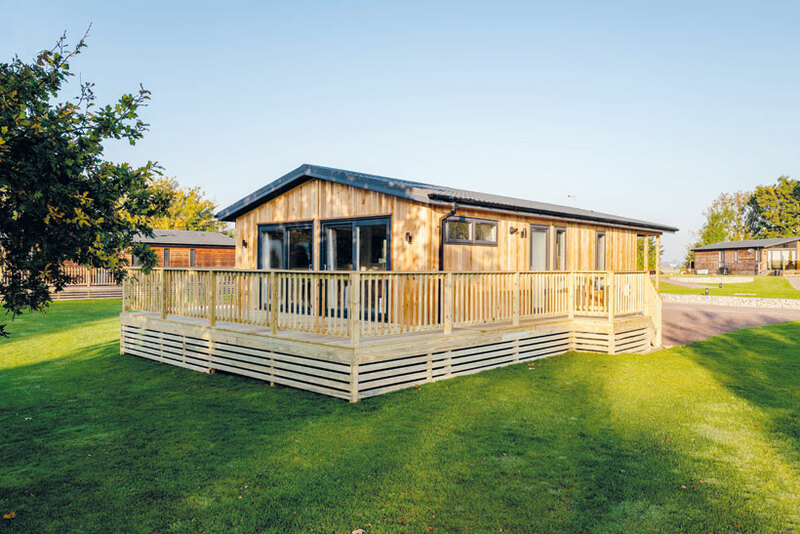 The Dovecote is a model designed for exactly that with an area within the main footprint set aside specifically for a sunken hot tub, making it particularly appealing to holidaymakers. 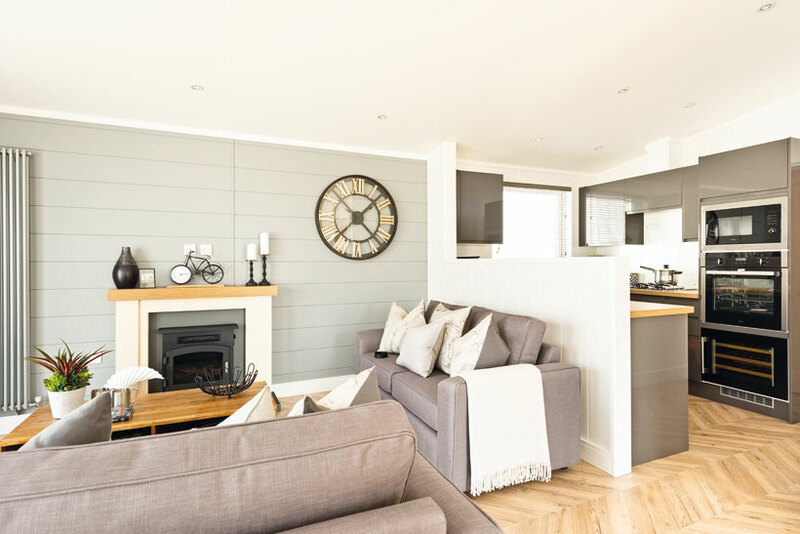 As perfect for lovebirds to enjoy for a weekend away, or for friends and family to enjoy a sociable holiday in, the Dovecote is a flexible model in terms of its potential target market. 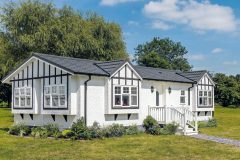 It would also suit those looking to purchase a lodge exclusively for their own use just as easily. This is undoubtedly an unusual layout, but it works brilliantly. A side entrance leads to an inner hall, then through to the main living area, which incorporates the kitchen, lounge and dining space. There are two bedrooms, both similarly equipped, so it’s hard to call one the master, as they’re both pretty similar in size, too. For two couples holidaying together, that’s genius, as neither will feel hard done by! Each leads to an en suite shower room with large walk-in shower. 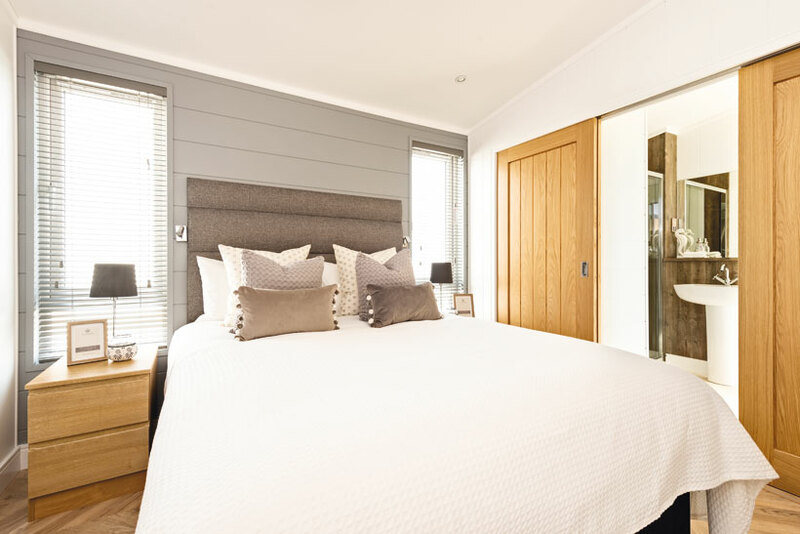 Both of these have external doors leading to a hot tub deck with sunken tub, so there’s a Jack and Jill arrangement for that which allows each couple or occupant to step back indoors afterwards into their own bedroom and en-suite for a quick shower and to dry off. That’s a really practical arrangement, so there’s no need to walk into the bedrooms wet and soak the bedding and that could be a bit of an issue in a rental lodge needing a quick turnaround. A range of cladding options is available, although we loved this cedar cladding. Paired with dark trim, the Dovecote has a thoroughly modern look and feel, and the cladding option shown here helps it stand out a bit. There are two sets of French doors to the front, making it easy to add an outdoor dining set or sunchairs out on the decking to extend the living space on a sunny day. The showground is open six days a week from Monday to Saturday.